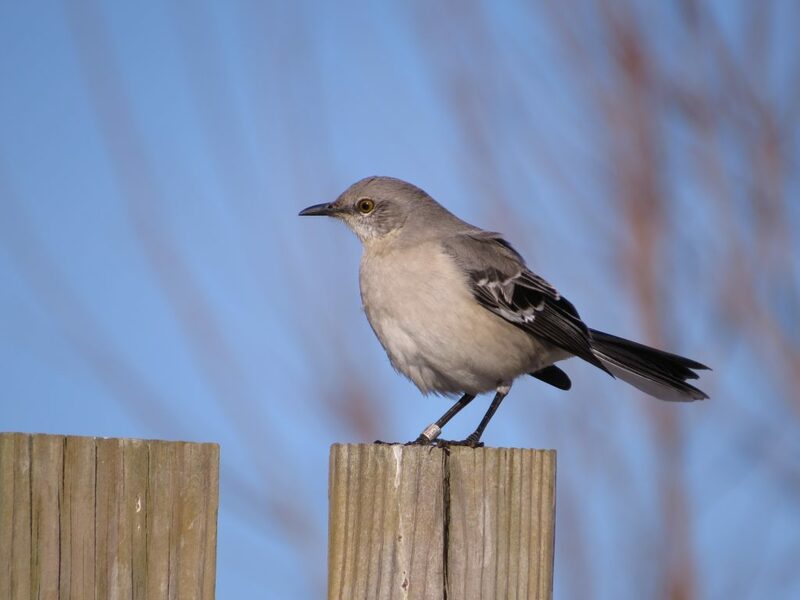 Join us during the Great Backyard Bird Count to start building your bird ID skills! This program is best suited to beginning birders and will cover the basics of how to identify birds, including making observations, field markings, and tools to help you determine which bird you’re looking at. We’ll provide binoculars and field guides to use during the program, but please bring your own binoculars if you wish to practice with them. This program has no charge, but does require pre-registration and has a minimum age of 10. Register by emailing a list of the names of all people in your group, the ages of anyone under 18, your email address (if different from the one used to register), and a phone number at which you can be reached the day of the program, to Chris Goforth at chris.goforth@naturalsciences.org. She will confirm your registration and send a fact sheet for the program once your information has been received. Note: We have a bird walk scheduled immediately after this program, part of our Citizen Science Saturday program. Plan to stay for an extra hour and you’ll be able to practice using your new skills right away!